"How many leads are enough?" "How do I know my team is on-track?" "What are the right targets?" 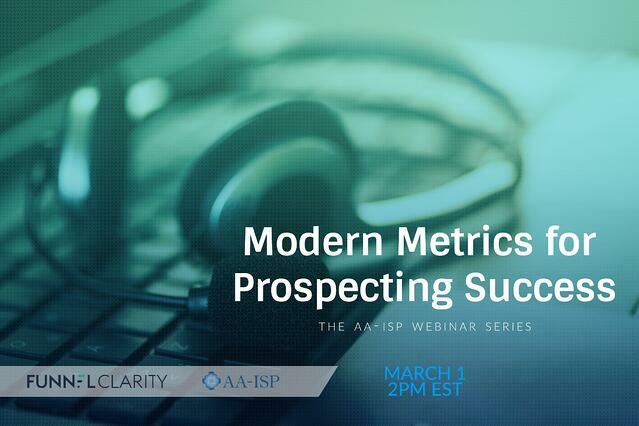 Join Tom Snyder of Funnel Clarity as he shares benchmarks, data and a process to identify areas of improvement.